It didn't take much time at all for 2016 C.E. 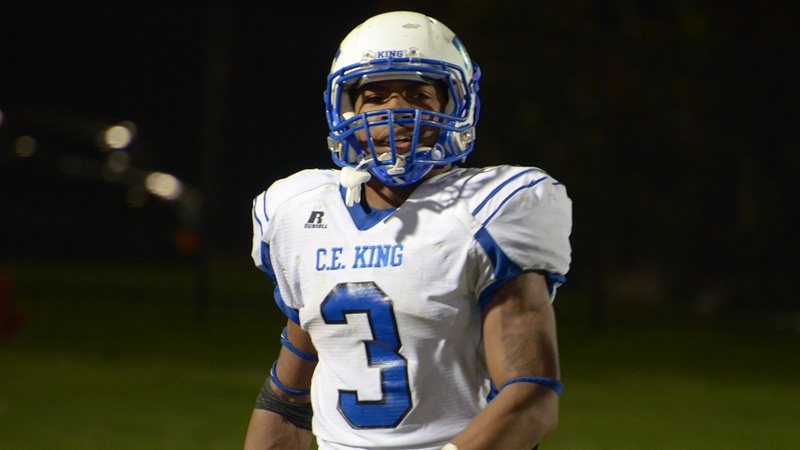 King running back Trayveon Williams to realize where he wanted to go after a stellar official visit to Texas A&M. On Thursday night after committing to the Aggies he shared his excitement, his relationship with the staff and more.